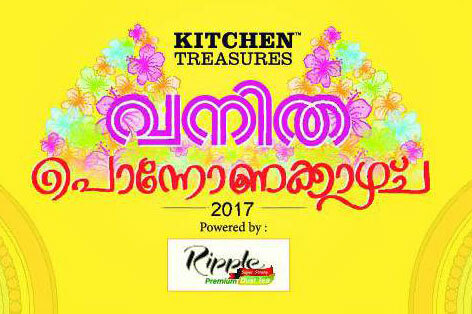 Onam Celebrations by leading womens magazine Vanitha, Vanitha Ponnonakazcha will be held at Govt. Womens College Vazhuthacaud. The various competitions include Pookkalam, Payasam, Painting for children etc. Athapookkalam contest will be open for women comprising of a team of five. For registration contact Manorama office. The prizes are sponsored by Kitchen treasures and Ripple tea.